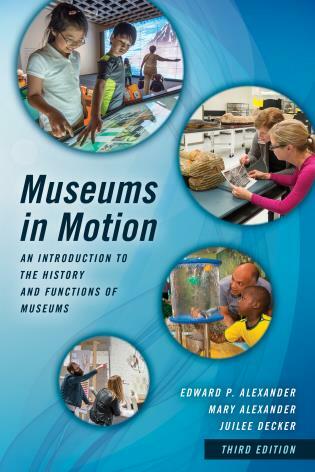 This new, third edition of Museums in Motion tackles the challenge of updating a classic text on the history and relevance of museums with considerable elegance and aplomb. 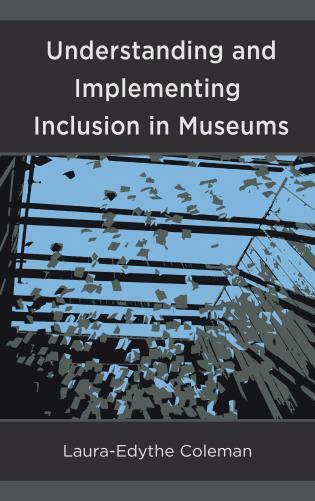 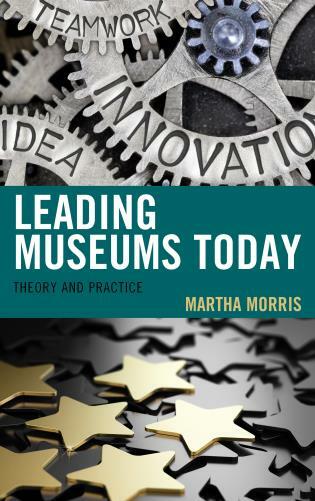 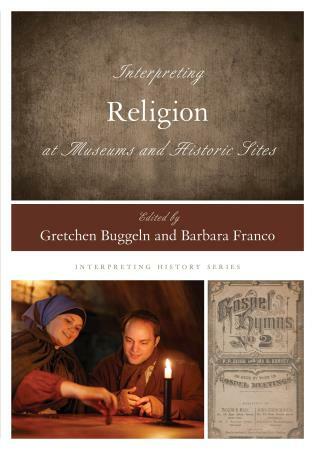 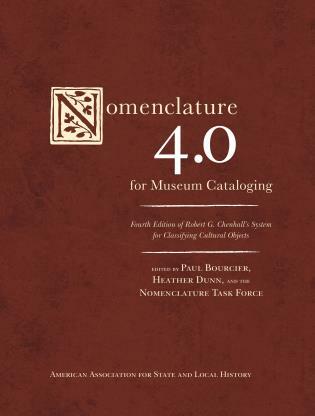 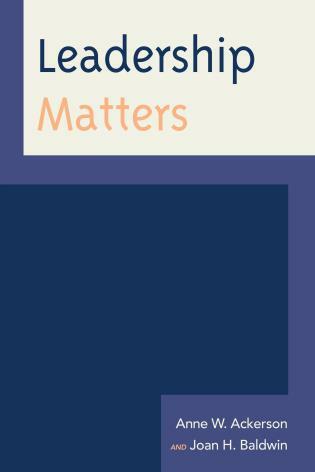 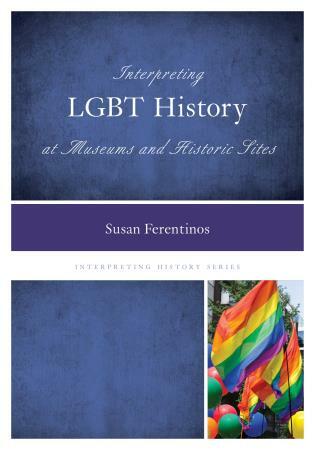 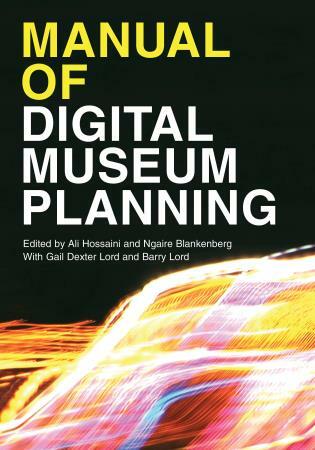 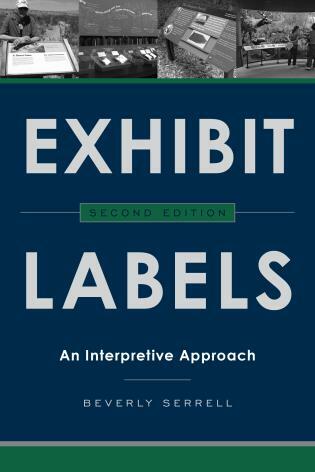 Important topics such as constantly changing information technologies, new approaches to inclusivity and accessibility, and the shifting nature of the museum profession cannot be tacked on to already existing chapters, but must be woven carefully into the substance of the text as an integrated whole. 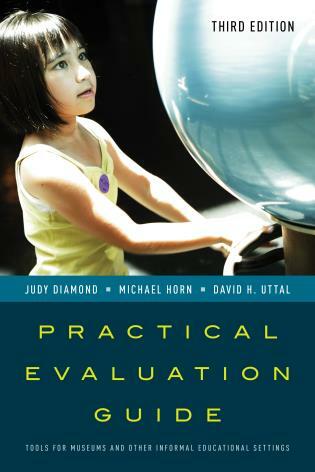 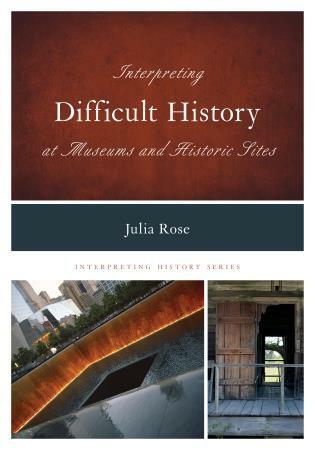 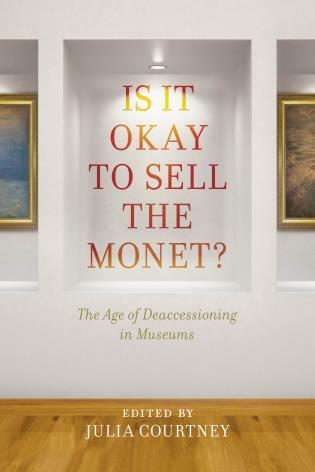 Juilee Decker faces this daunting task head-on, and the resulting book is a masterwork of research scholarship and professional practice that will prove invaluable to everyone wanting to improve their understanding of the functions, importance, and value of museums -- past, present, and future. 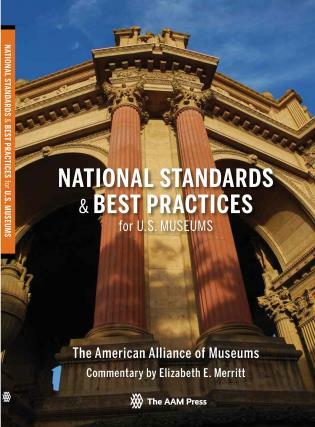 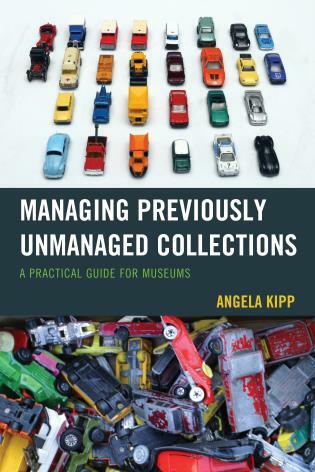 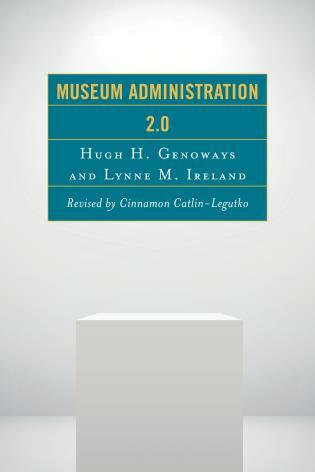 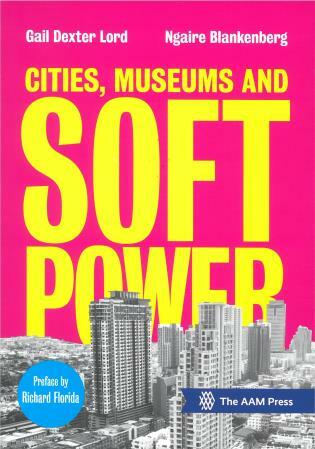 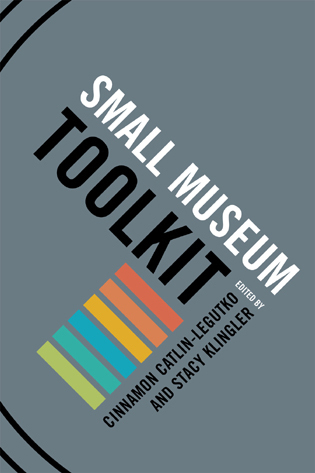 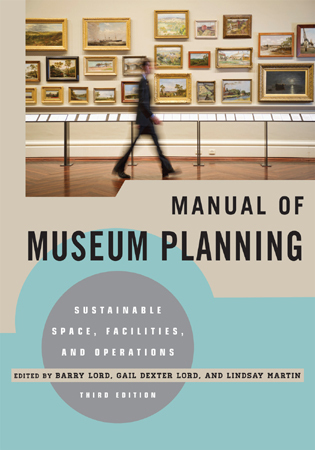 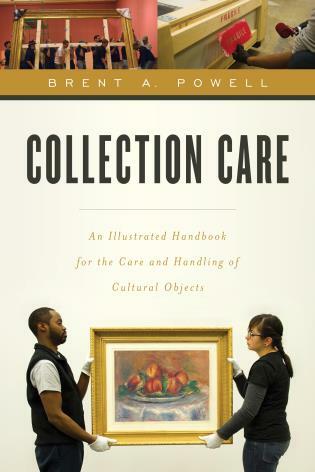 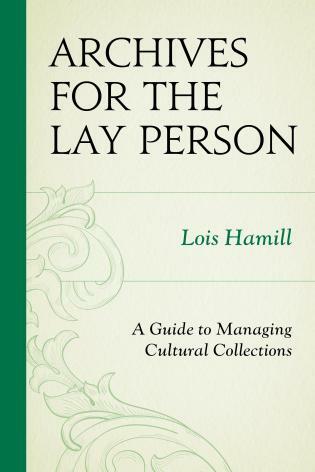 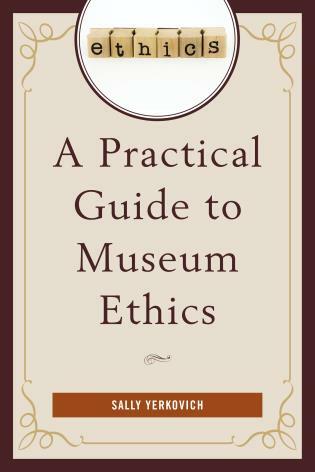 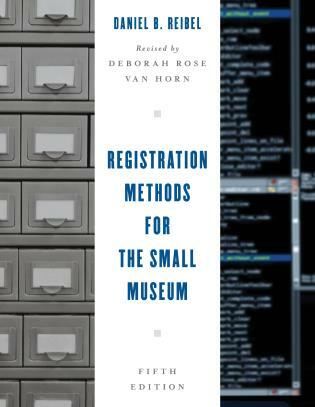 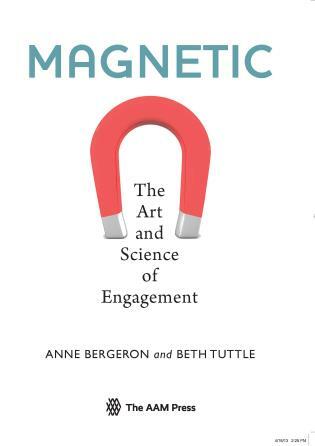 I am thrilled to see a thorough update of this classic book on museums and museum functions. 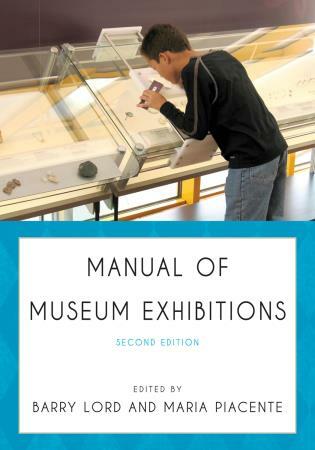 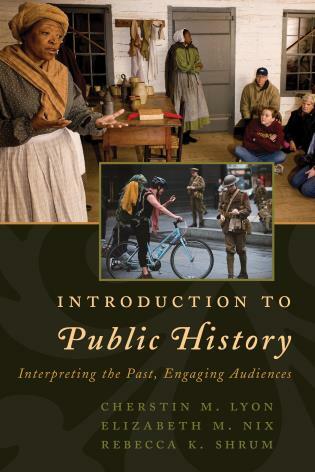 Museums in Motion can once again serve as the essential introductory text for any museum studies course. 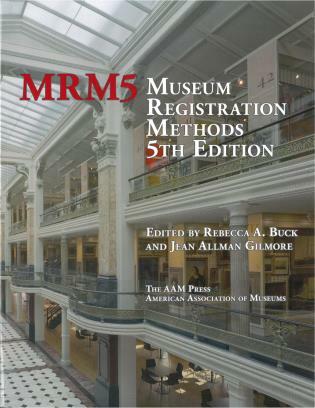 I am delighted to offer my endorsement for the third edition of Museums in Motion, a text I have used in my Museum Studies courses for over twenty years. 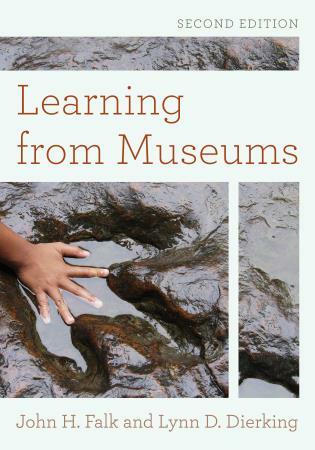 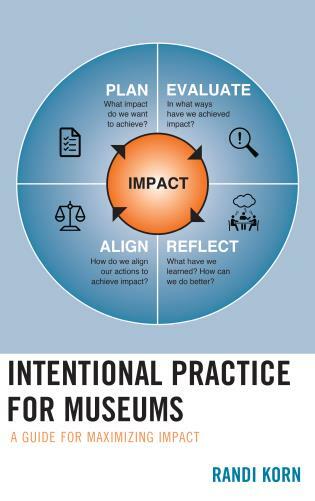 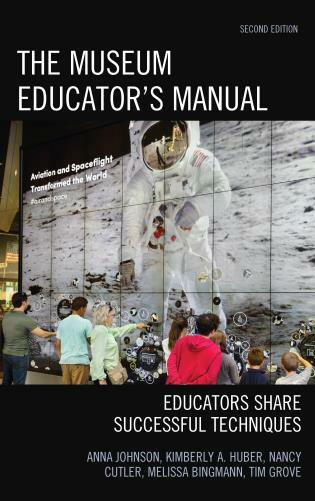 The new updates and inclusions by Juilee Decker make this version very relevant for today’s students and will give them an important framework as all of us in the museum field face a challenging future. 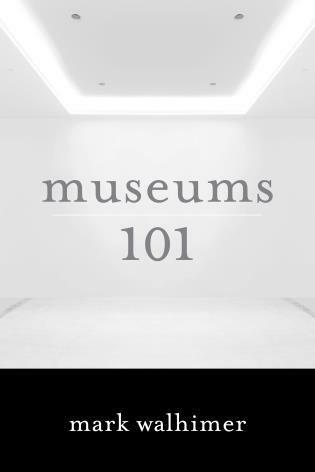 It is most accessible to both the undergraduate and graduate student as well as being informative for the working museum professional. 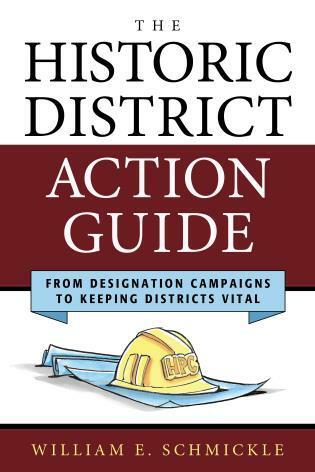 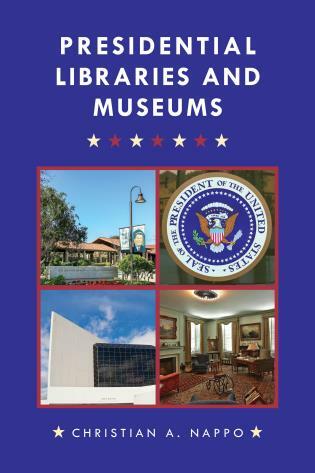 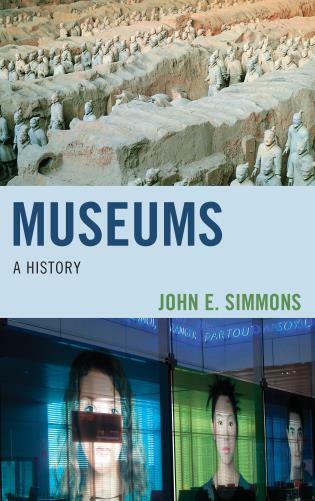 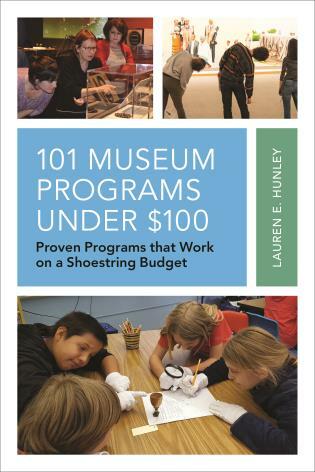 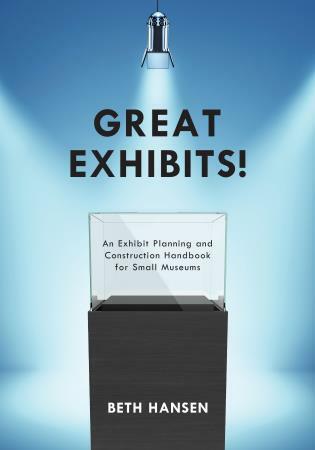 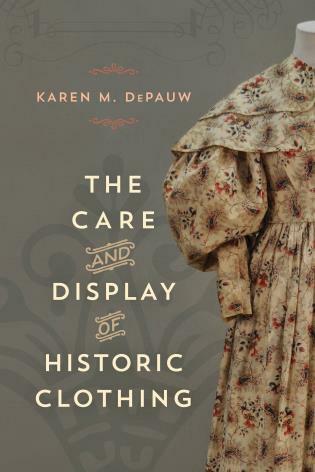 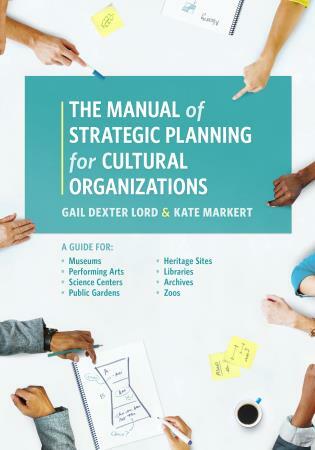 I give this book my highest praise—it combines the history and function of museums elegantly and the special highlights from the museum professionals give it an additional connection to the real world. 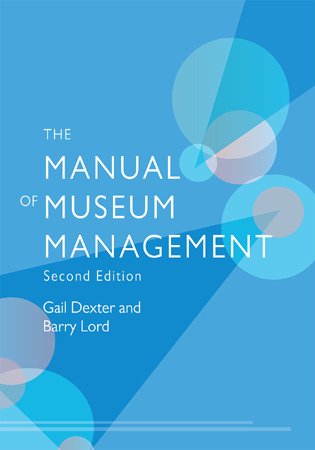 Museums in Motion is a core text for museum and curatorial studies courses and a valuable resource for anyone in the museum profession. 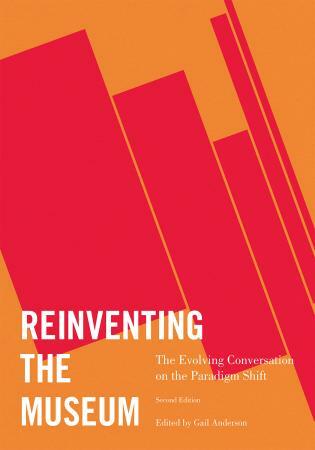 The inclusion of provocative and inspiring reports on contemporary practice provides special value. 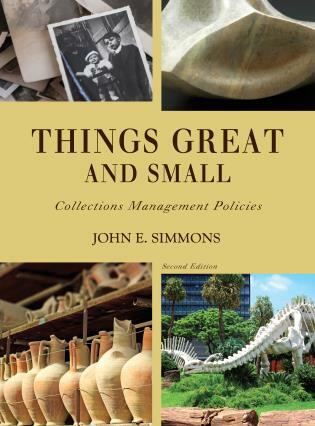 This edition includes 145 images. 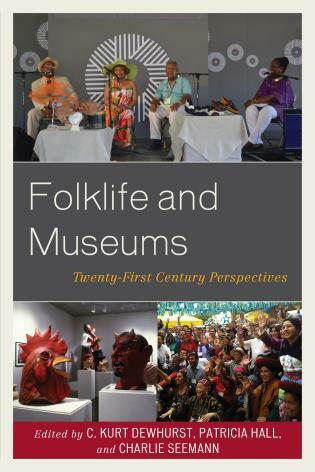 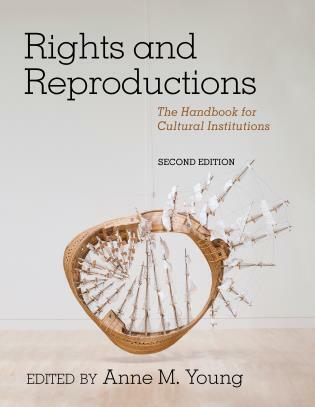 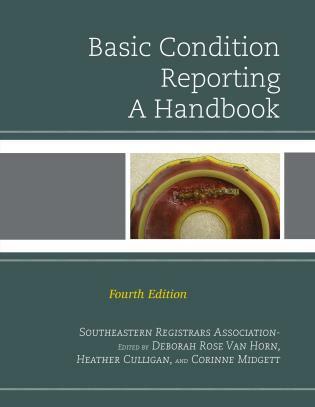 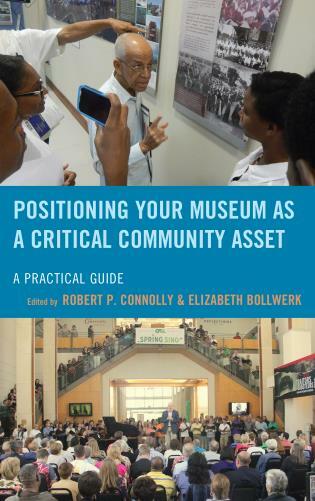 This edition brings perspectives from museum professionals currently engaged in the field. 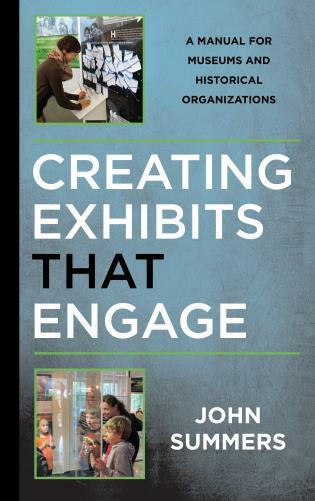 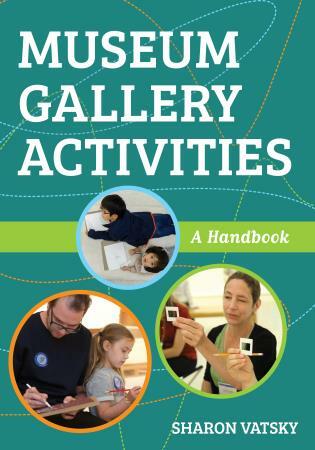 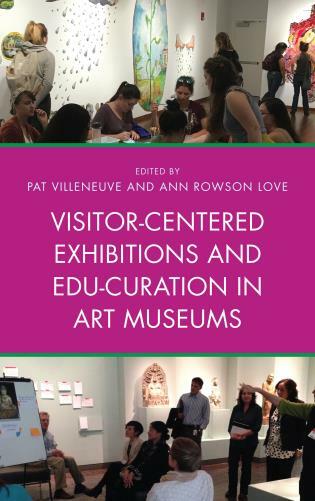 Referred to as “Museums in Motion Today,” these vignettes are conceived of as informal conversations between each individual and the reader that give a snapshot of current practice, opportunities, and challenges in museums throughout the United States.